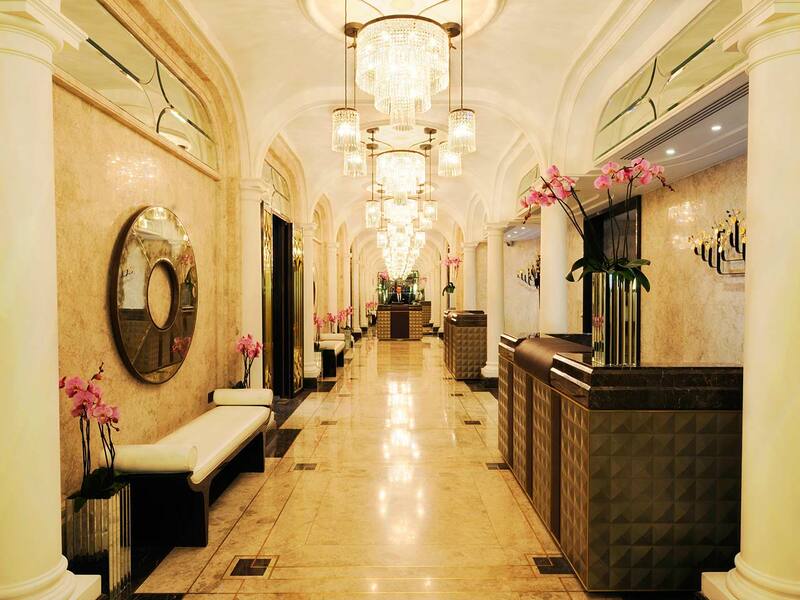 Set in the glamorous area of Knightsbridge, this luxurious Art Deco hotel is conveniently situated 400 feet from Hyde Park. 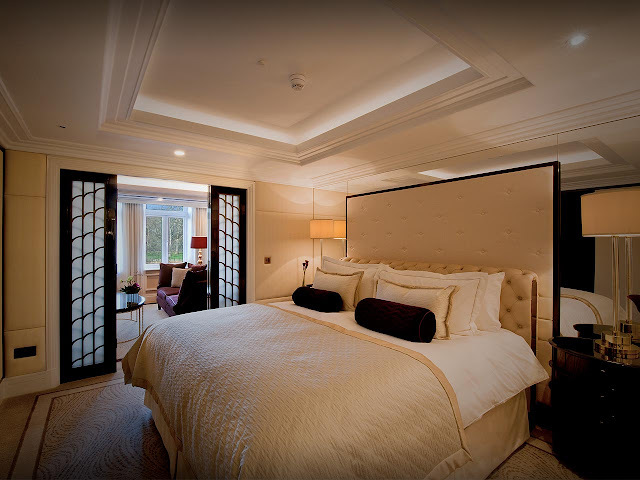 Marble Arch is 1 mile away and the world-famous Oxford Street is 1 mile away. 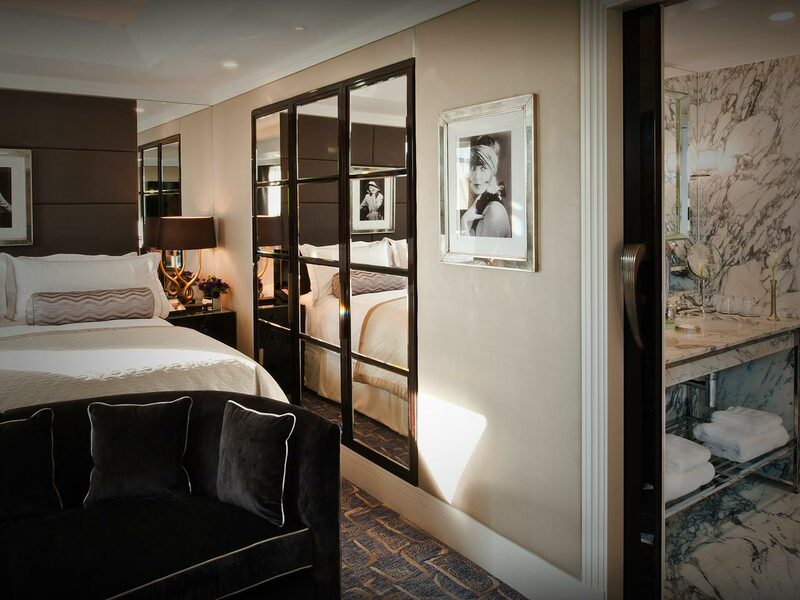 A courtesy Rolls Royce car is provided for all guests, as well as a butler service for packing and unpacking bags. 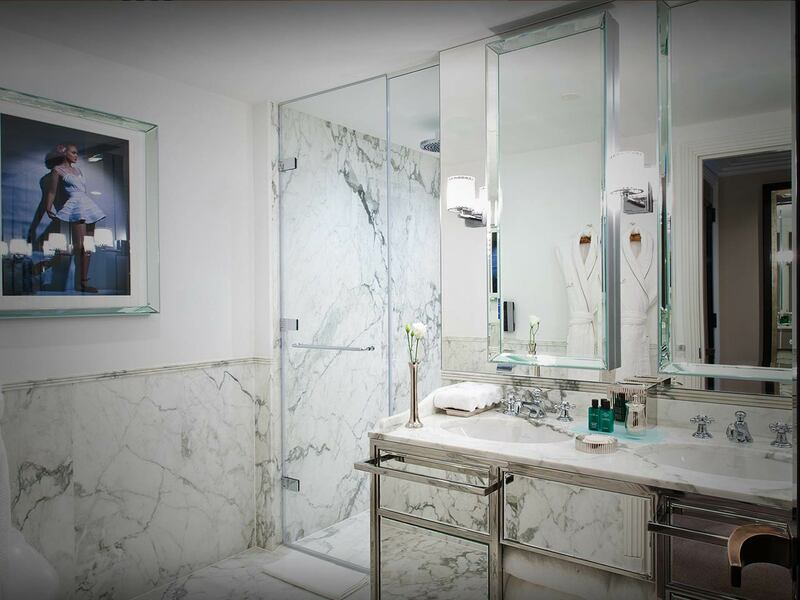 The spacious rooms boast original features from 1920s, Italian marble bathrooms, and original, bespoke artwork. Some rooms have a separate lounge and uninterrupted views of Hyde Park. 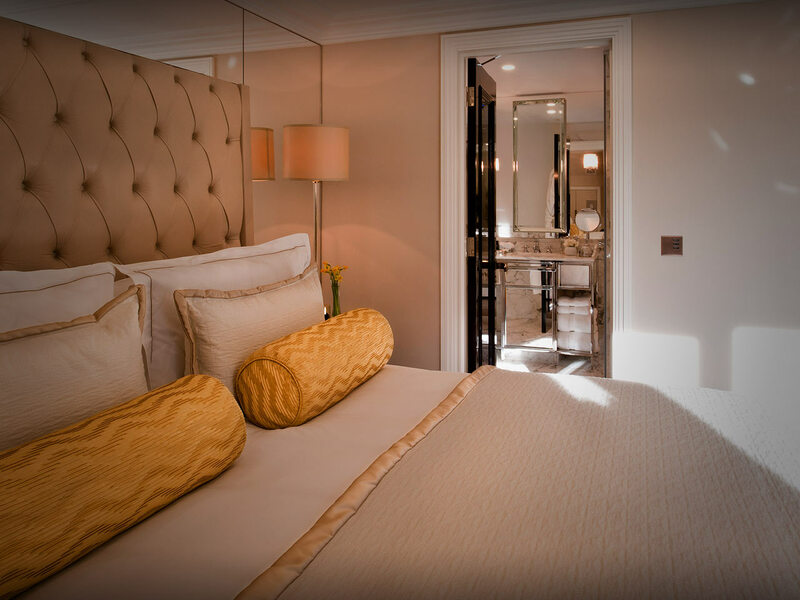 The rooms feature the most modern technology and high-speed Wi-Fi. The Oval Restaurant celebrates a fine dining experience. The menu features exquisite dishes made of fresh, seasonal ingredients. Guests can enjoy a special selection of the finest cognac and whisky in the charming Crystal Bar. A mile away from the Royal Albert Hall, The Wellesley also offers easy access to Westminster Abbey and the Big Ben, half an hour’s walk away.